Haruka's habit of wandering off lands her in the heart of TSUTOYA A.R.D. Center, a dubious facility where no one who enters can exit again. 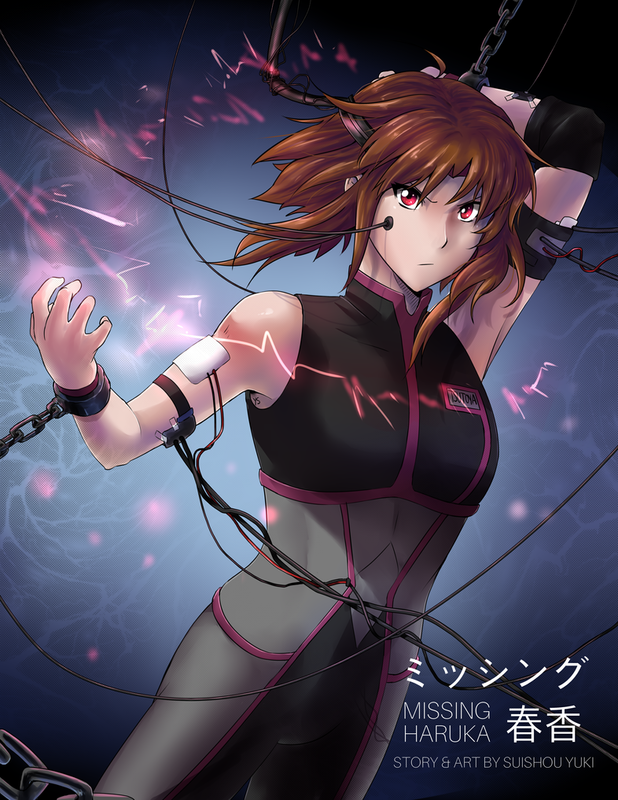 Now trapped within its walls, Haruka must conform to her new life, alongside nine others, and survive both experiments and training to ultimately serve an unknown cause. .Now Serving at Duel Cafe. Order the artbook while supplies last!
. : The sun is always there, even behind the clouds :. Are you using Eclipse yet? Help me draw new pages faster! March 29 - Custom Kimono Design Commissions open for 30 days! Not for this.^^ My best friend is also a big YGO fan. X3 She is here on DA, too. if you like to take a look to her gallery ;3 Believe: It is worth.